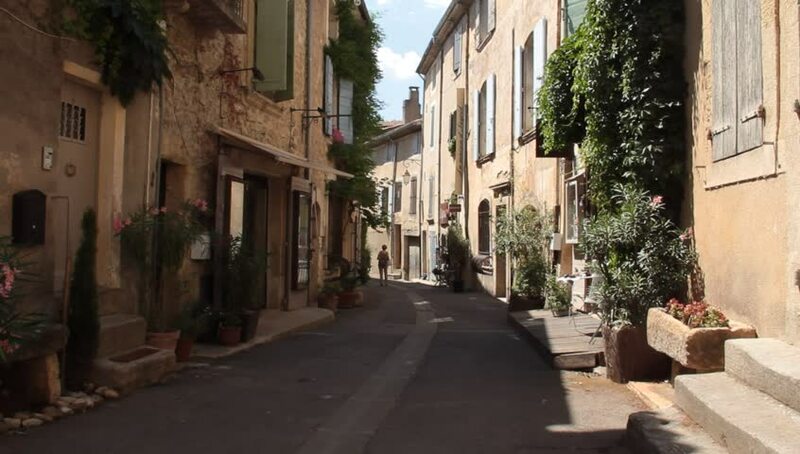 hd00:22GORDES, FRANCE - 4TH JULY, 2017: street of the village Gordes, Provence, France, Europe. 4k00:24KRAKOW, POLAND - SUMMER, 2016: Walking through the ancient streets of Krakow. Poland. Shot in 4K (ultra-high definition (UHD)). hd00:08Lisbon - old and beautiful european city, capital of Portugal. Historical streets, buildings and roofs.